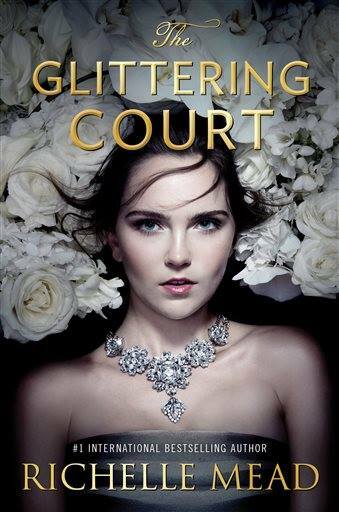 This week, I'm super excited for The Glittering Court by Richelle Mead! The book was just announced this week, and I already can't wait to get my hands on it! Historical fantasy wonderfulness! What a thought! 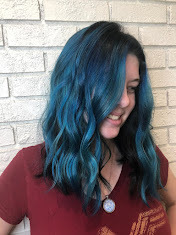 I loved "finishing school stories" when I was a kid, and thought that it was so neat to imagine a world where you learned how to be elegant and princess like at school.